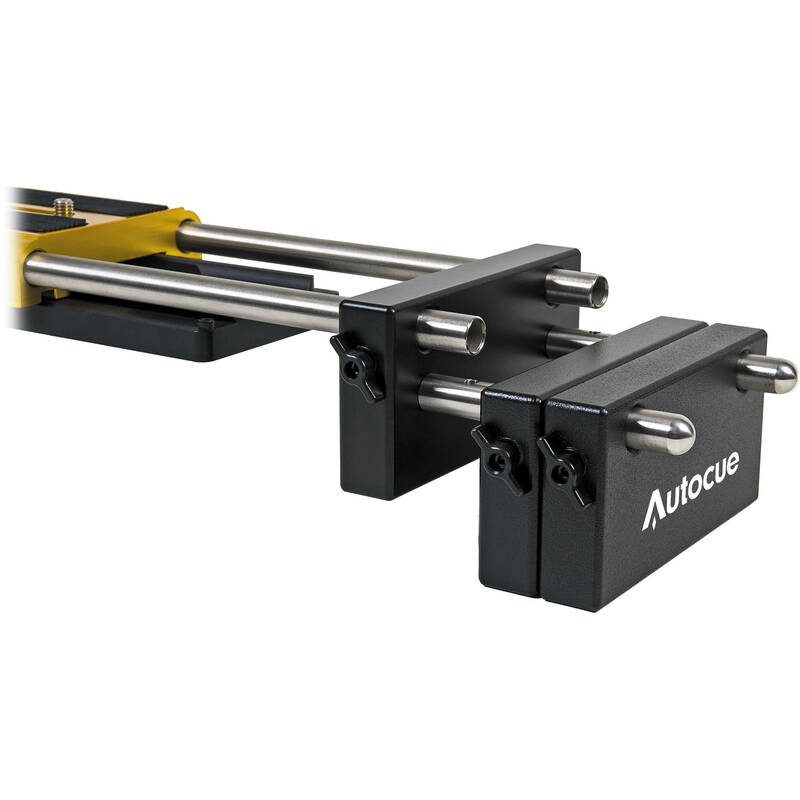 The Autocue/QTV Extendable Counterbalance Weight includes a counterbalance weight and two screw-in rods that allow mounting an additional four plates. The main plate attaches to an optional Autocue Pro Plate or Gold Plate. Box Dimensions (LxWxH) 8.661 x 3.701 x 2.126"